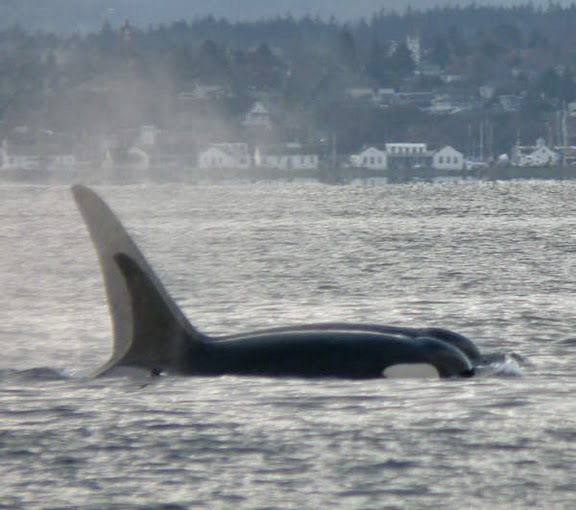 To coincide with the return of the Southern Resident Killer Whales to our area, we will be kicking off the Orca Project Capital Campaign with an Open House this Saturday, October 9th from 1-4pm. Free admission! J pod whales swimming past Port Townsend. - Campaign display with architectural drawings, watercolor of new building, brochures, etc.